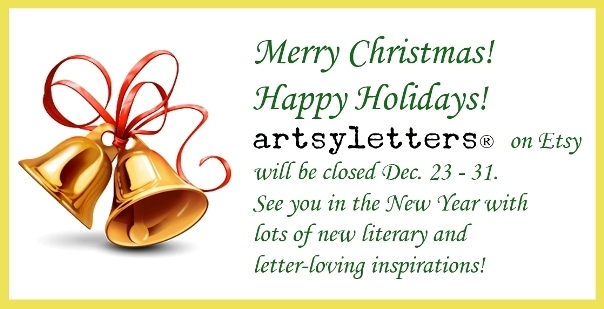 My studio will be OPEN on Saturday, Dec. 23 in downtown Beaufort… and I’ll see you back on Etsy on Jan. 1! Wishing you and yours a warm and wonderful holiday. Thanks for a great year – looking forward to 2018!